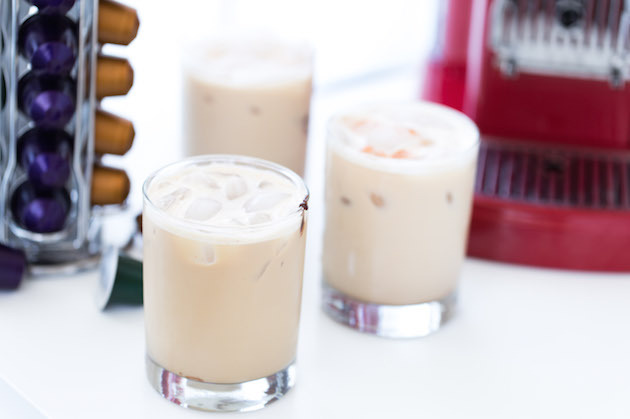 The reason I love Mexican Iced Coffee is that it combines chocolate with a hint of spice for a simple sweet treat. 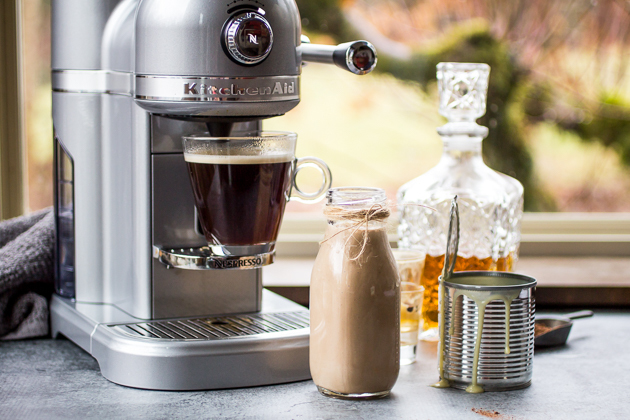 Since we are in the middle of summer, I know serving a pitcher of iced coffee at your brunch would make your guests very happy. 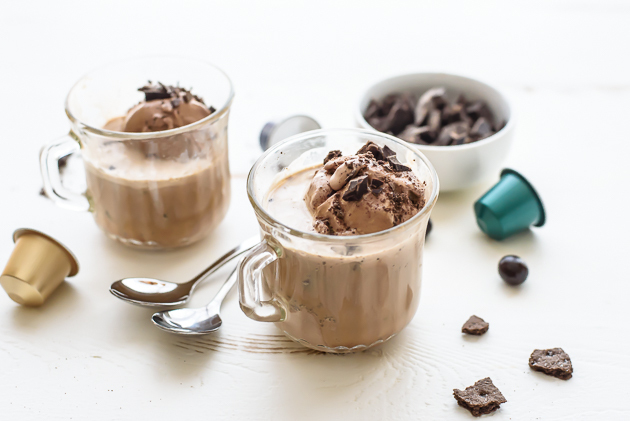 While chocolate gelato with espresso is divine on its own, I take my chocolate affogato to the next level by smothering it in an array of chocolate-themed toppings. Today, I’m taking this traditional tiramisu recipe and giving it a seasonal twist by adding some orange flavoring. 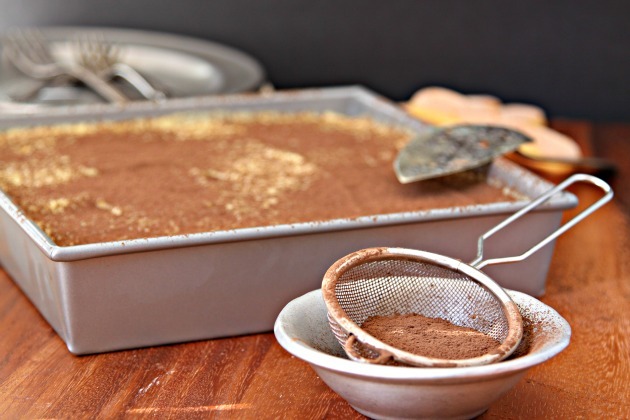 Incorporating espresso into desserts is a perfect way to extend its use beyond beverages. 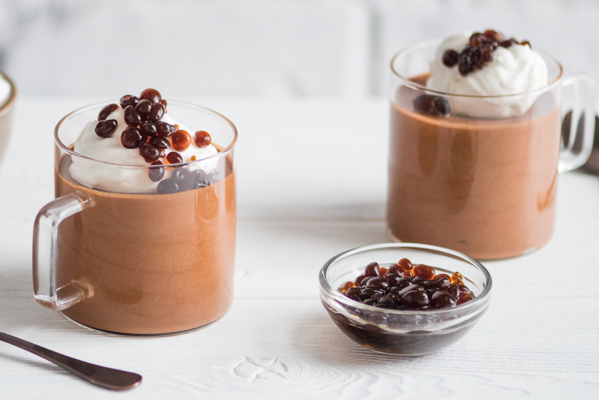 This mocha mousse with espresso caviar is one of the most fun ways we’ve ever incorporated espresso into a dessert.